Did Avengers: Endgame and Ironman Star Robert Downey Jr Hint Return to MCU With His ‘Don’t Give Up’ Comment? 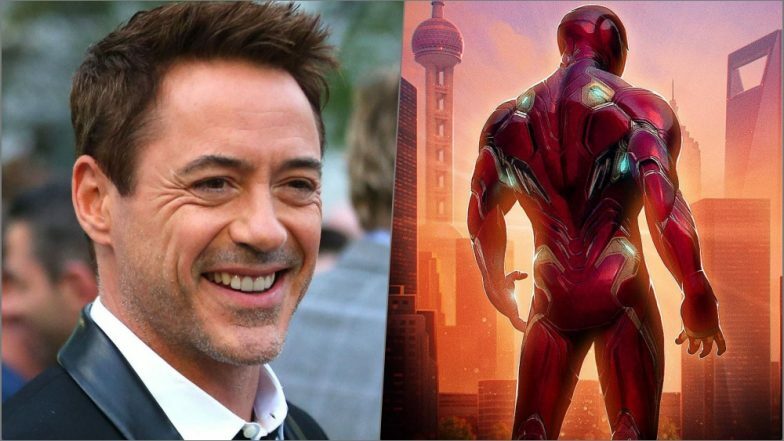 Seoul, April 16: It was back in 2008 that Hollywood actor Robert Downey Jr. starred in the "Iron Man" -- the movie that got the Marvel Cinematic Universe (MCU) rolling. He might not return to MCU after their forthcoming film Avengers: Endgame, but all he has to say is "don't give up, keep going". Avengers: Endgame Actors Brie Larson And Robert Downey Jr. With Their Intimidating Poses Want Thanos To Be Scared Of Them - View Pics. "This is nuts," Downey Jr. said looking at his admirers. Ahead of the event, fans in Seoul were asked to write down what they would like to hear from the Avengers team. The three actors picked one message each and read out on Monday. RDJ picked: "Don't give up. Keep going." This made many people emotional as it comes amidst rumours about his exit from MCU.